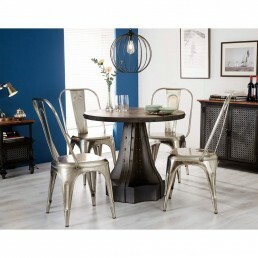 Hand built by Skilled craftsmen in India this industrial furniture collection provides a new dimension to furniture making combining the solid hardwood timbers with reclaimed metal. The range is eco friendly, modern, versatile and trendy. 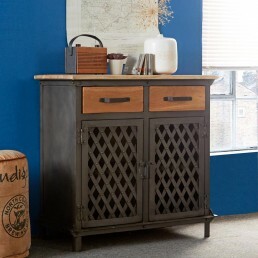 Evoke iron & wooden industrial bar cabinet. Hand built by skilled craftsmen in India this fur..
Evoke iron & wood industrial coffee table. Hand built by skilled craftsmen in India this furn..
Evoke industrial Jali 2 Door coffee table. 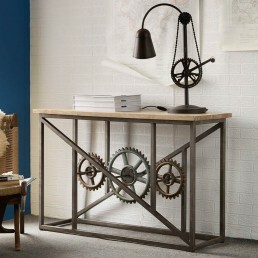 Hand built by skilled craftsmen in India this furnitur..
Evoke iron & wood industrial console table with wheels. 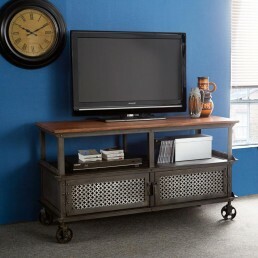 Hand built by skilled craftsmen in In..
Evoke industrial Jali 2 door console table with 2 shelves. 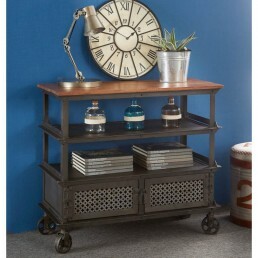 Hand built by skilled craftsmen in Ind..
Evoke iron & wooden industrial jali 4 drawer sideboard. 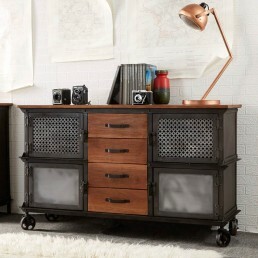 Hand built by skilled craftsmen in In..
Evoke iron & wooden industrial jali 3 drawer sideboard. 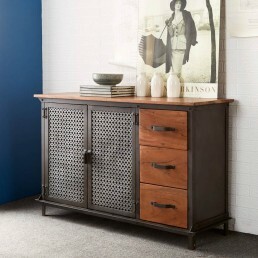 Hand built by skilled craftsmen in In..
Evoke iron & wooden industrial jali 2 drawer small sideboard. Hand built by skilled craftsmen..
Evoke iron & wooden jali media unit. 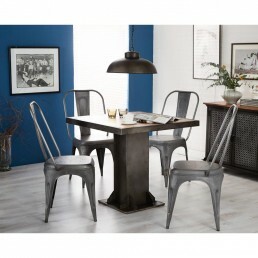 Hand built by skilled craftsmen in India this furniture ..
Evoke iron & wooden industrial round table. Hand built by skilled craftsmen in India this fur..
Evoke iron & wood industrial side table with drawer & shelf. 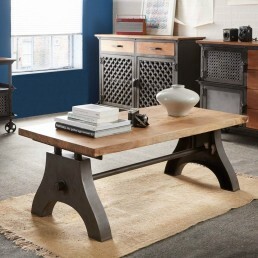 Hand built by skilled crafts..
Evoke iron & wooden industrial square table. Hand built by skilled craftsmen in India this fu..